TFD » Blog » Posts tagged "wedding flowers ideas"
Choosing the perfect wedding flowers can be the most exciting part of planning a wedding – but also the most difficult! There are so many to choose from it can be a bewildering experience at first. 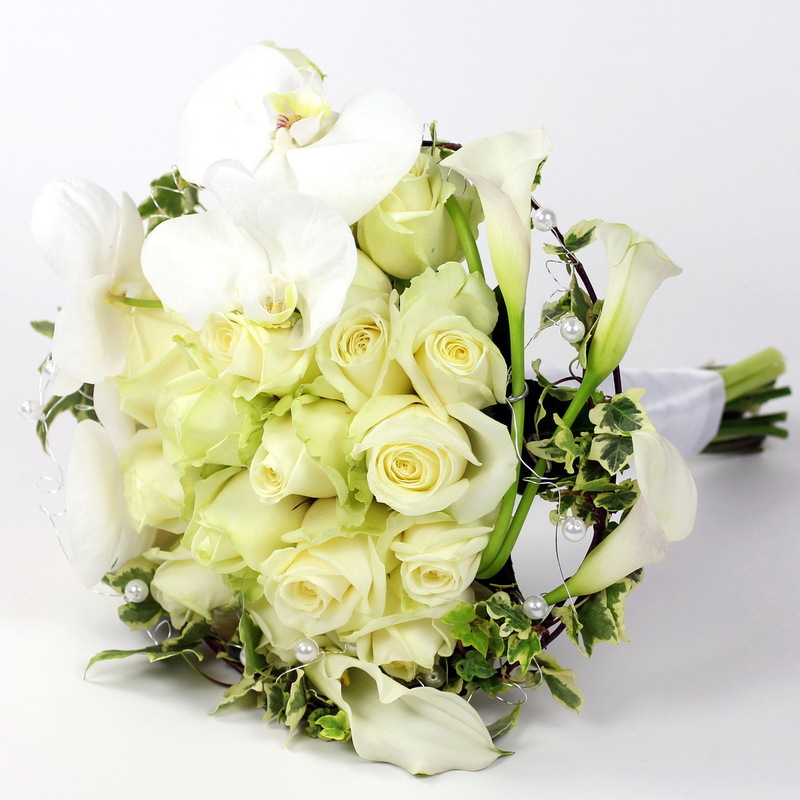 But wedding florists like Todich Floral Design are on hand to help: they are experts in the field and know exactly how to create the perfect wedding floral displays to suit all tastes, styles and budgets. Read on for some top tips from florists to avoid mistakes when planning wedding flowers. Every wedding florist wants to create the perfect floral look for the happy couple, so its useful to bring clear ideas to help guide them. 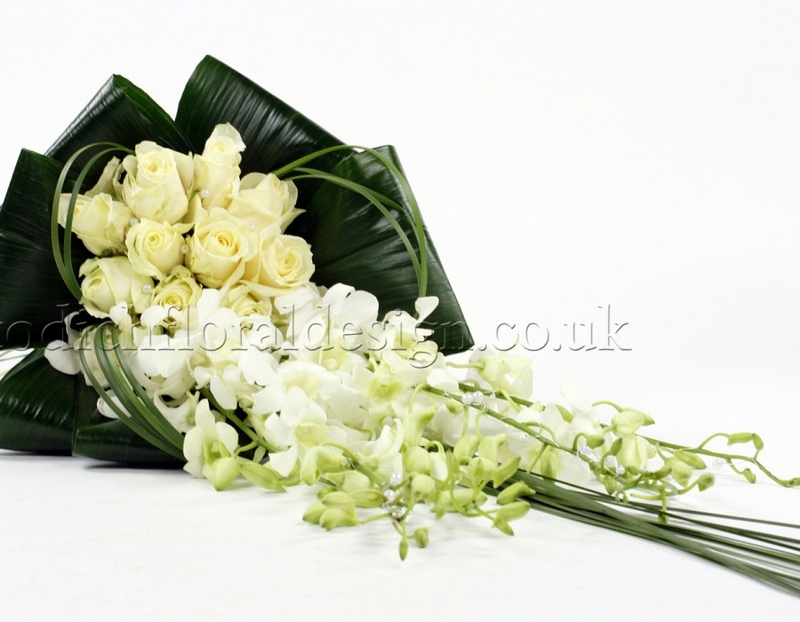 Some couples have favourite flowers, or flowers that have a special meaning. 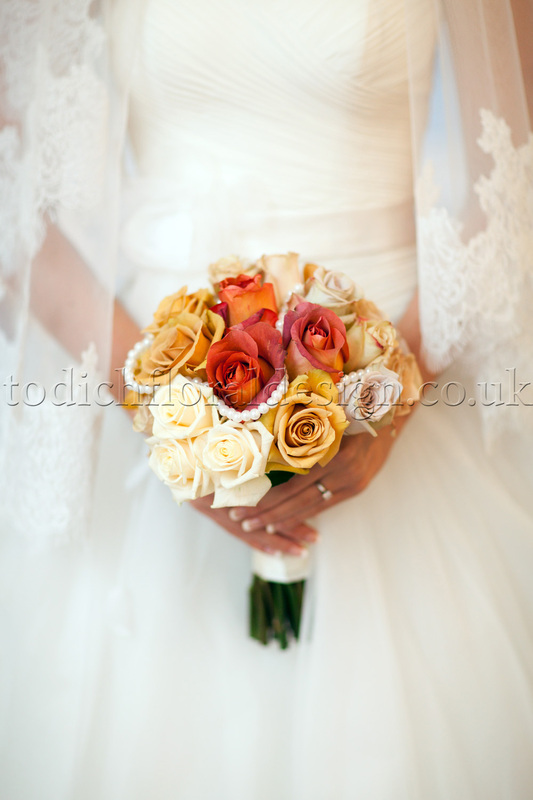 Think about colours, too, and be sure to tell florists what colour the bride’s gown and bridesmaid’s dresses will be. Mood boards are also a great way to get the creative juices flowing and give the wedding florist a clear idea of the desired look and theme. 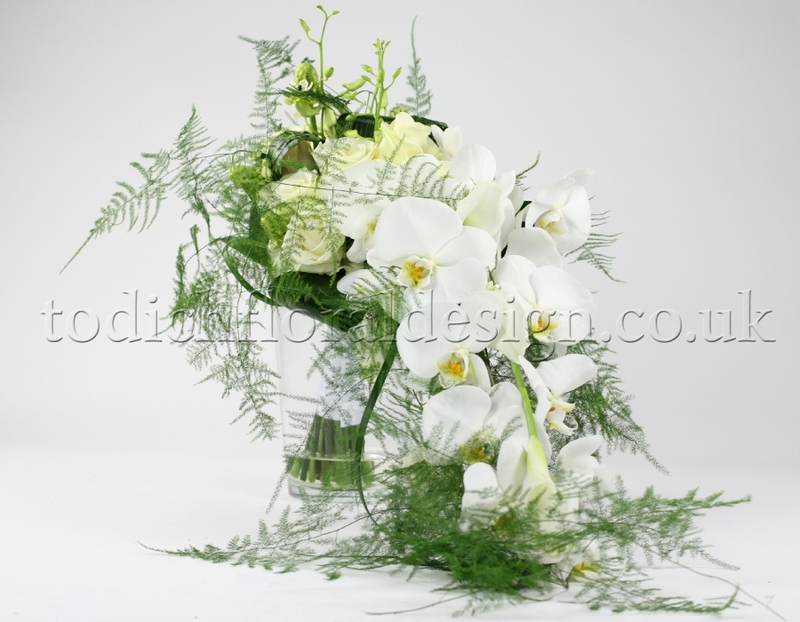 Flowers are an important element to most weddings and can make a beautiful occasion truly memorable. They typically cost about 10% of every wedding budget, but some brides make the mistake of forgetting to factor this in until the last minute. 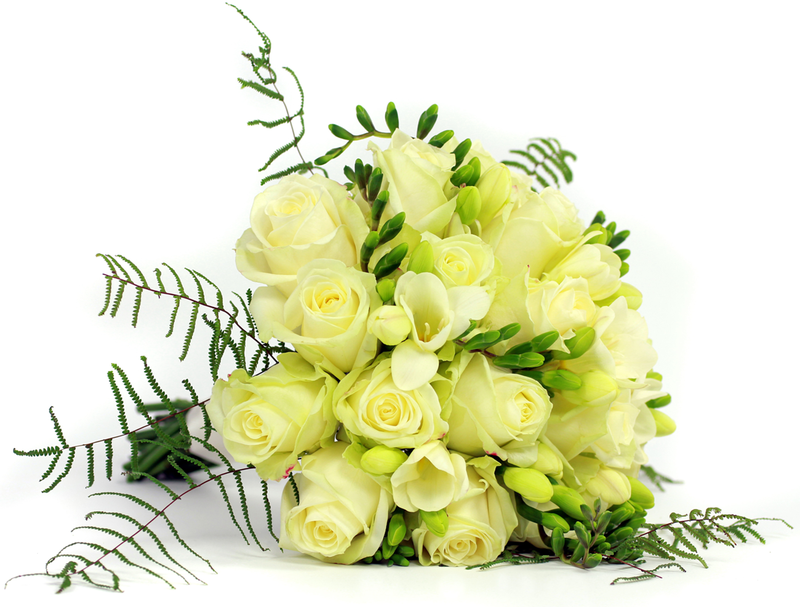 It’s important to discuss budget with the wedding florist as early as possible so they can tailor the types and flowers and designs to meet the cost. If flowers are particularly important, be sure to be realistic about the cost and the type of flowers that can be bought within the budget. For outdoor weddings and those framed by parks or gardens, flowers could be kept to a minimum. 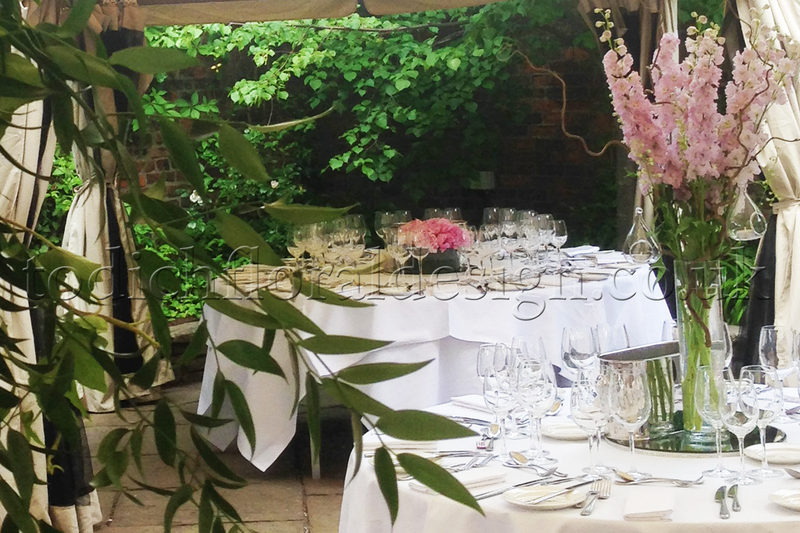 If a garden has particular flowers, these could be reflected in the centrepieces and place settings on tables – think wildflowers for informal venues like a park or field, and roses or orchids in more formal settings. 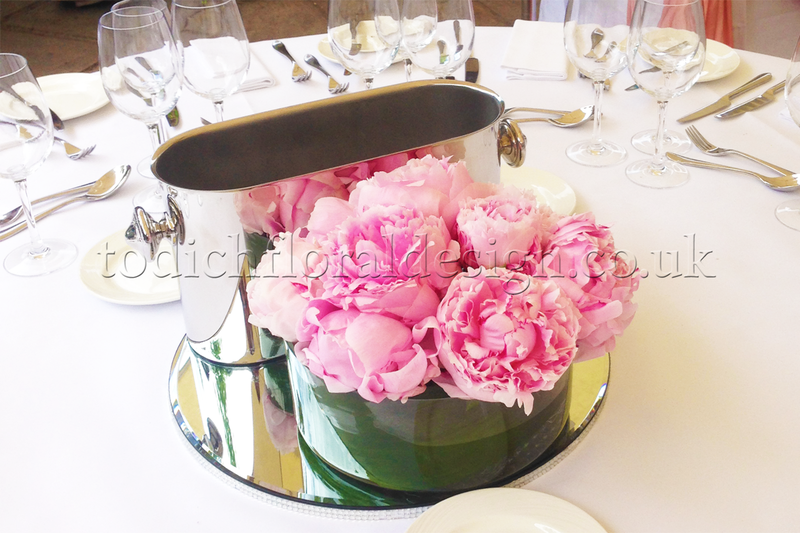 The shape of the tables will also inform the style and shape of table arrangements and other floral decorations. Flowers bloom at different times of year, so it’s important to consider what’s in season at the time of the big day. 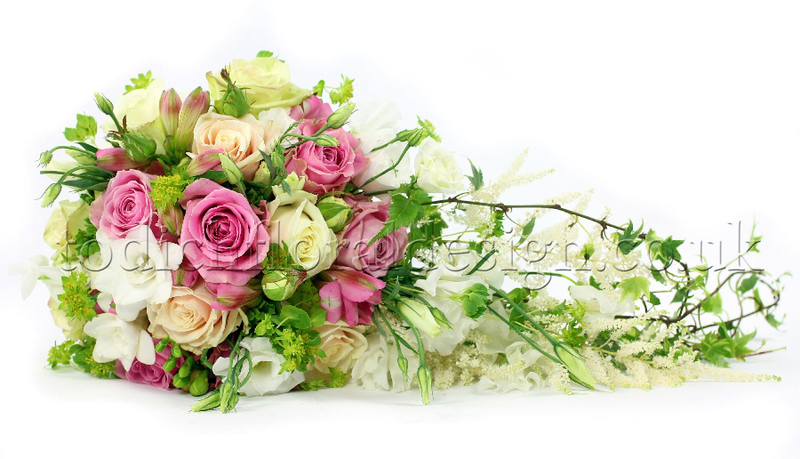 Seasonal wedding flowers will be cheaper and easier to source, and can also be a more environmentally friendly option. 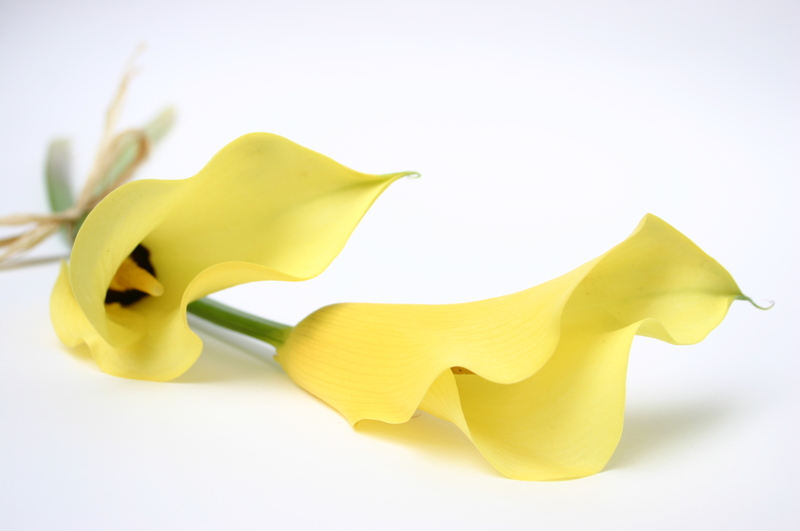 If a particular bloom is proving a challenge to track down, consider using a look-a-like flower. For example, ranunculus can serve as an alternative to peonies or roses while hydrangeas can be used as substitutes for sweet peas. 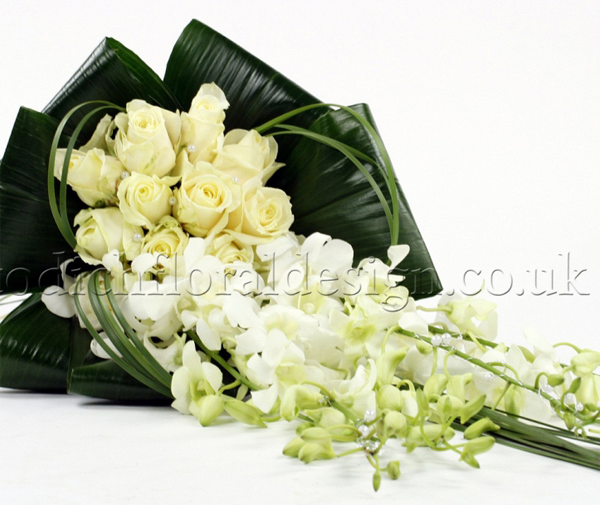 Flowers are likely to be flown in from around the world – as far as South Africa and South America. This means that it’s important to give the wedding florist plenty of time to put in order to ensure they are at the best price and avoiding any disappointment. 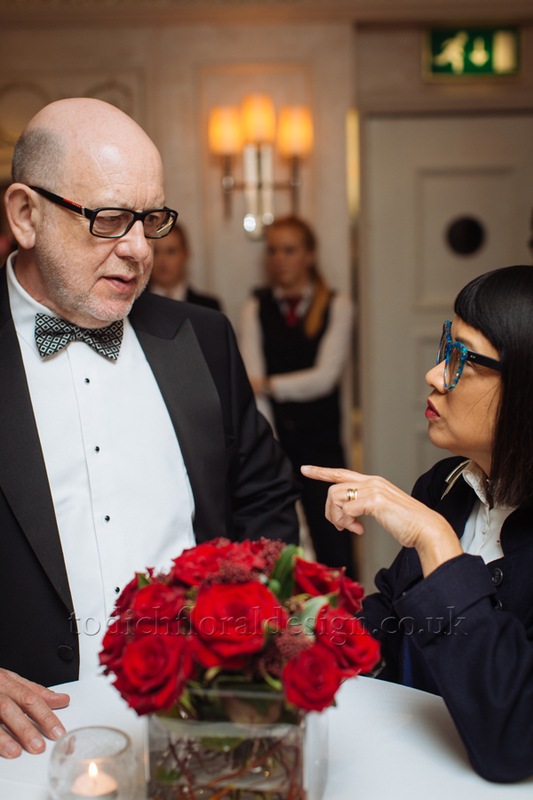 For a glamorous wedding at the five star Westbury Hotel in Mayfair, cascades of roses in red, pinks and whites played a starring role. 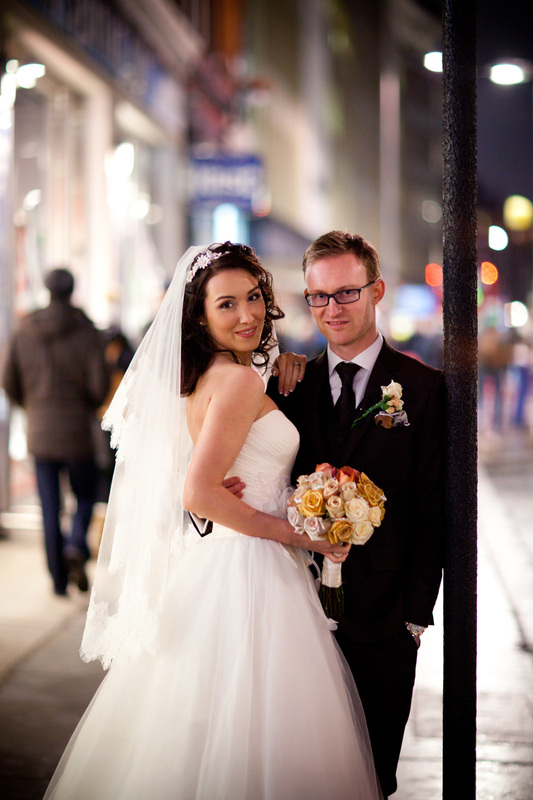 Shezre and David were married this March at the prestigious hotel with a wedding theme that celebrated the style and elegance of their art deco surroundings. Todich Floral Design created bouquets and displays that exuded rich opulence with romantic roses, carnations and hydrangeas. With rose petals scattered in the aisle and domes of roses on tables, the special day was a truly memorable one played in rich shades of red, pink and pastel orange. 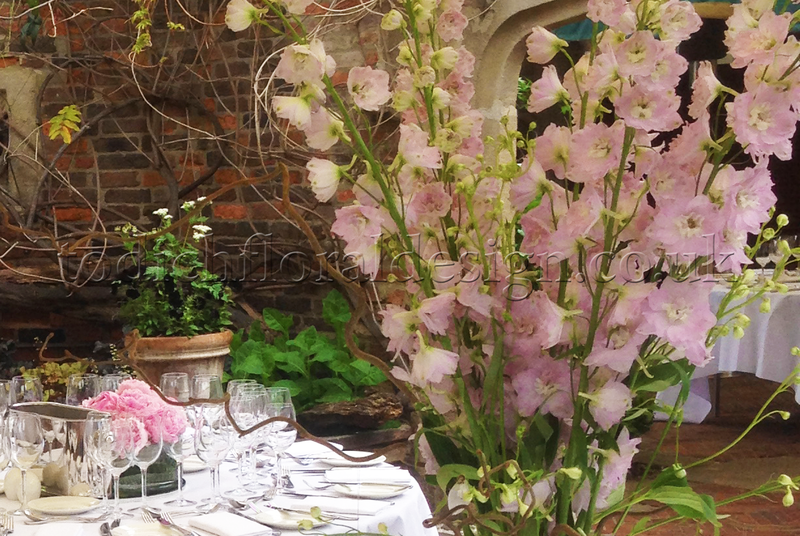 Here we explore how Todich Floral Design created the designs for a memorable Mayfair wedding. 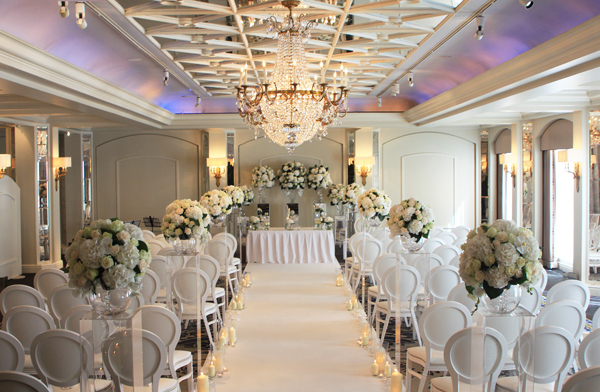 Shezre and David took their vows in the Mount Vernon room: a stylish, art deco space in the hotel. 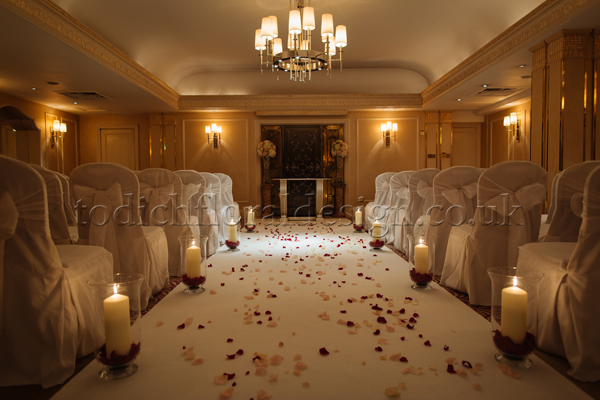 White chairs, soft lighting and red and white rose petals scattered along the aisle created an air of richness and romance. 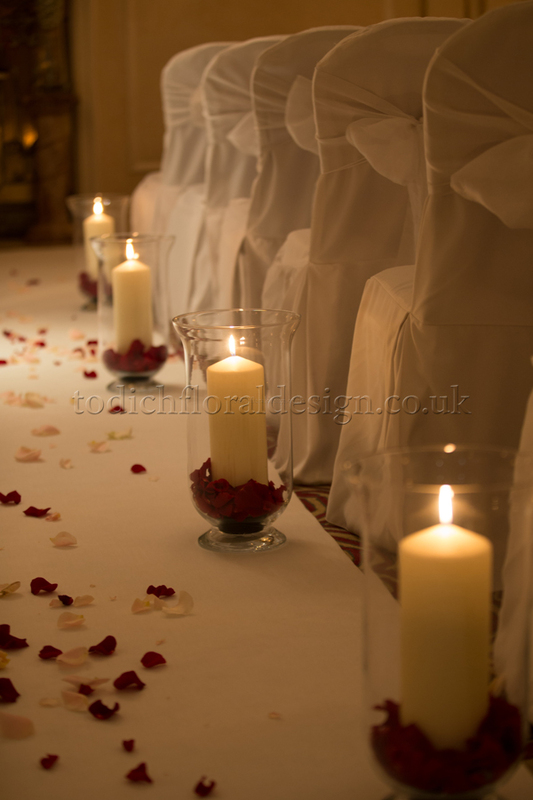 The candles glimmered in hurricane vases with red rose petals at their base: a delightful greeting for guests and magical display as the bride walked down the aisle. At the entrance guests were greeted by stunning designs of red roses and carnations displayed in tall vases and adorned with willow. For the bridal bouquet: a round posy of red Naomi roses – prized for their velvety crimson shade, and white avalanche roses. 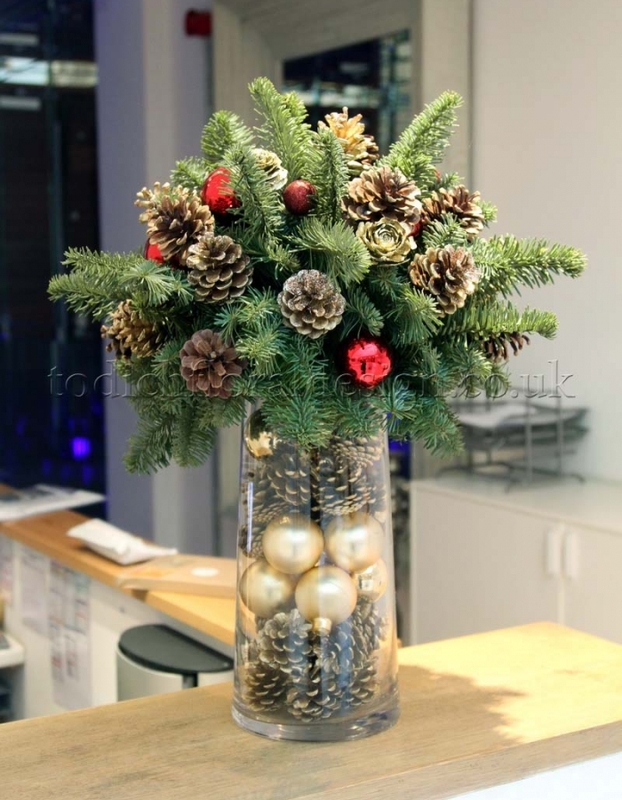 Aromatic red skimmia and green eucalyptus leaves framed the beautiful arrangement. This elegant design is perfect for brides looking for a classic look featuring traditional shades for love, romance and purity. 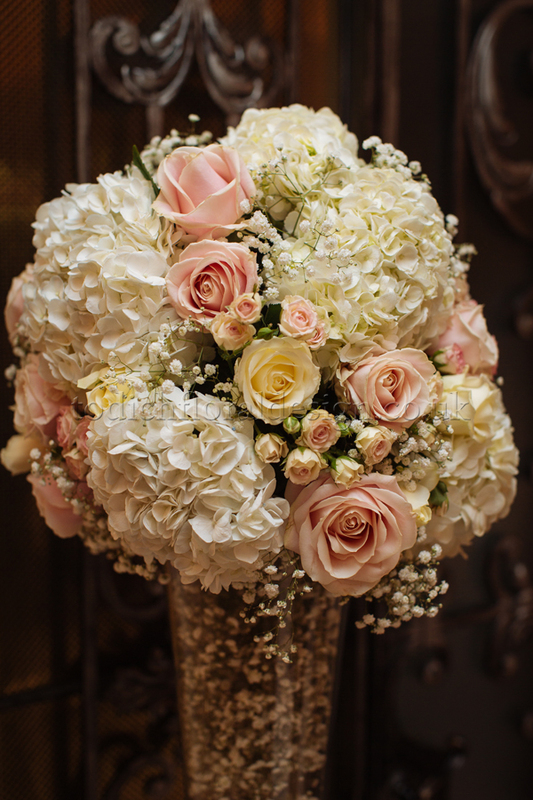 The piece de resistance of the ceremonial decorations were tall vases overflowing with gorgeous pink and white blooms: roses, hydrangeas, gysophilia (also known as baby’s breath) and spray roses. Todich Floral Design created these breath-taking displays by building on different shapes and textures with pastel, complementary colours. 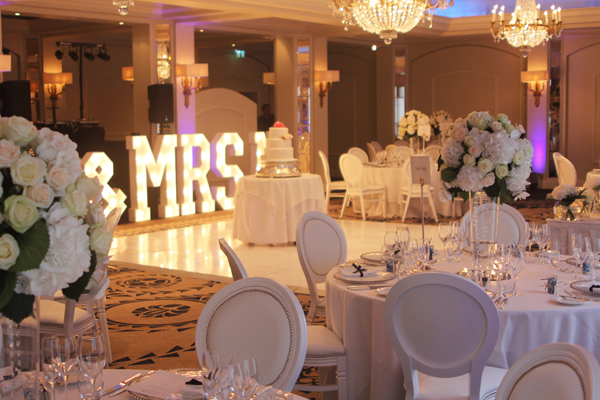 The reception for the magical wedding took place in the Westbury Gallery, a classic space befitting the tradition and style of the day. The oak panelled flooring and cream walls made the perfect backdrop for domes of red roses and willow on the poseur tables. These vibrant blooms were displayed in square glass vases for a modern twist that perfectly complemented the setting. Warm hues featured in table settings for the wedding breakfast, lit by the soft glow of candle light. 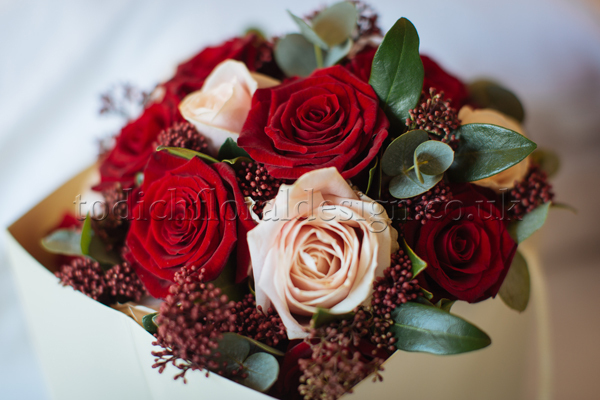 Orange and red roses nestled in green viburnum berries in cube vases to create subtle and elegant displays. 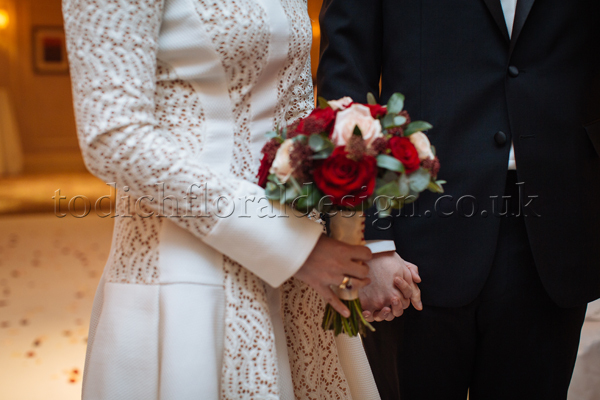 They made a perfect final flourish to a day of classic glamour and style. 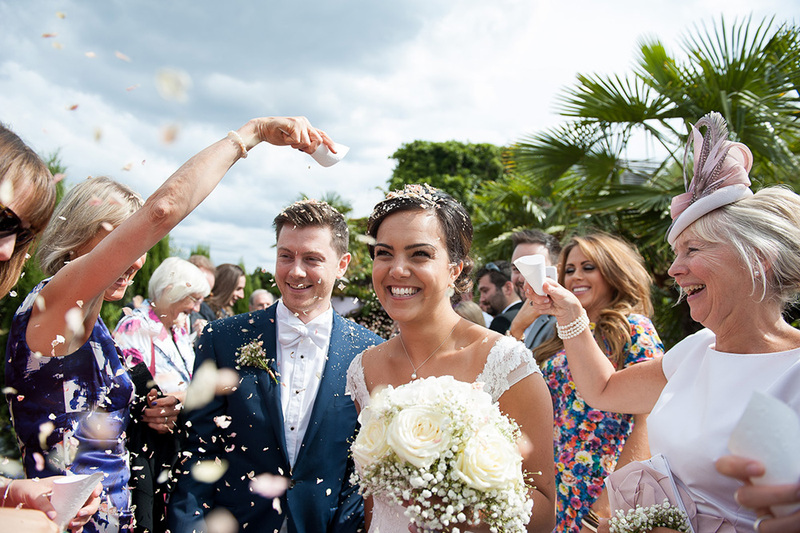 Shezre and David’s special day saw roses play a starring role in the celebration of their love. A flower prized for centuries for its beauty and romantic symbolism, it remains a favourite to feature in bouquets and displays at weddings. 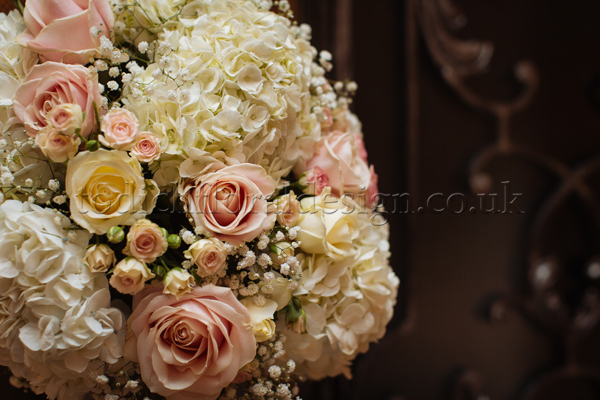 Speak to Todich Floral Design today about creating beautiful flower arrangements for weddings. Whatever the venue or theme, these experts will tailor designs to suit the preference of the couple for this very special day.